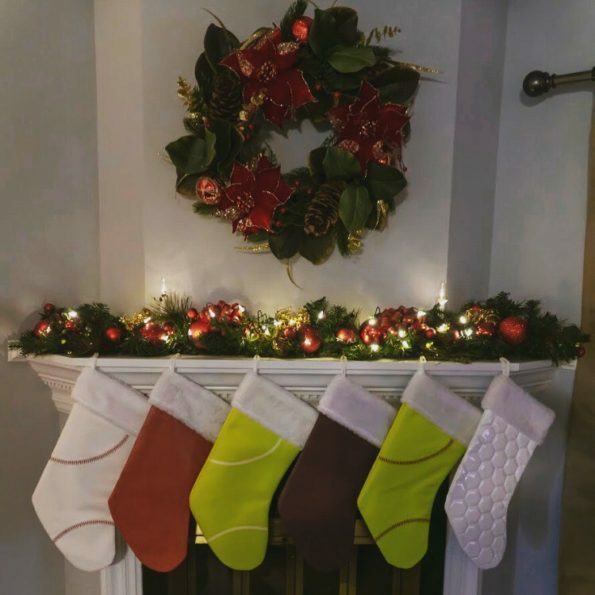 Zumer Sport stockings and gifts look and feel like your favorite sports balls because they are made from the exact same materials! 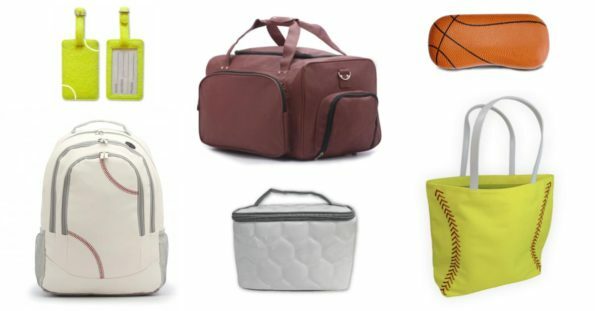 With over 250 sports ball material products, there’s truly something perfect for everyone regardless of age or gender. 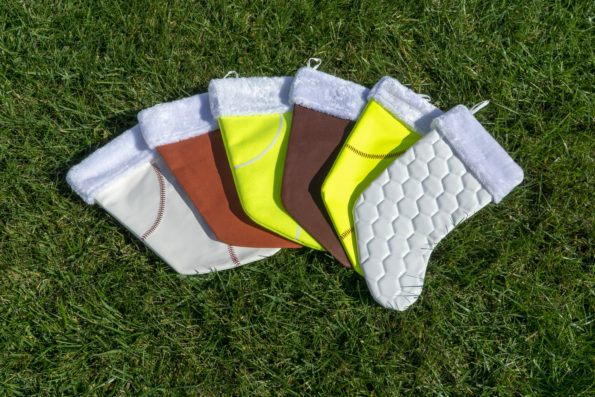 These festive, full-sized, 18″ Sports Ball Material Christmas Stockings can be hung from a fireplace mantle, used to dress a tree, or displayed anywhere else in the home as a holiday decoration. A white fur trimmed cuff at the top complements the high quality genuine sports ball material on each stocking. They are perfect for loading with other Zumer Sport items as stocking stuffers. Zumer Sport offers over 250 different bags and accessories, all made from genuine sports ball materials. Shop by sport now and find your last gifts for this holiday season…or just treat yourself! Beard Ornaments Is A Real Things That Exists Now, Okay??? This Cookie Monster Christmas Tree Is Too Funny!